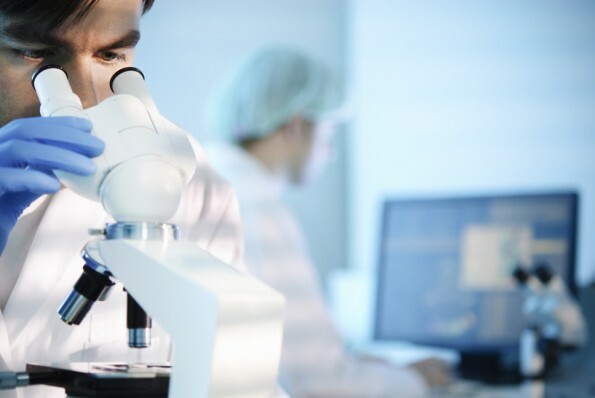 The JPB Foundation’s Medical Research program area continues funding important research conducted through consortiums of scientists investigating targeted diseases. The Foundation’s consortium model represents an innovative approach to medical research. For each disease targeted by The Foundation, JPB supports five to eight world-class scientists who agree to conduct their research within a collaborative framework, meeting multiple times over the course of each annual grant period to share insights and discover new directions for individual and joint research. The Foundation takes great care in the selection of the researchers belonging to its consortiums. We populate each group with scientists approaching their targeted disease from different angles, and whose work has complementary aspects. We believe that the varied perspectives of consortium members, in addition to the trust established among the researchers through continued interaction, will lead to advances in their individual and collective research that would not have occurred without the consortium structure. Currently, The Foundation supports consortiums in two disease areas: Parkinson’s disease and diabetes. The Parkinson’s disease Consortium is headed by Nobel Prize Laureate Paul Greengard, and the Diabetes Consortium is headed by Jeffrey Friedman, discoverer of the gene associated with obesity, leptin. JPB will continue to add new diseases as we grow. We hope, further, that our consortium model can serve as a template for other philanthropic and academic initiatives that recognize the value of collaboration in tackling complex scientific issues. The JPB Foundation also continues to support scientists at the Massachusetts Institute of Technology’s Picower Institute for Learning and Memory (PILM) that are exploring the brain’s capacity for learning and memory and studying the diseases that contribute to neurological dysfunctions. PILM’s mission is to unravel the mechanisms that drive the quintessentially human capacity to remember and to learn, as well as related functions like perception, attention, and consciousness.